Let the melody of monsoon play on your mind, not it’s menace on your hair. This high-on-humidity weather is the main reason for hair fall. Hair’s chemical structure makes it unusually sensitive to airborne hydrogen. In this weather, your hair absorbs hydrogen, forming bonds, and swells until the smooth cuticle erupts to make them frizzy. But, you can take care of your hair by doing some simple and small everyday things. 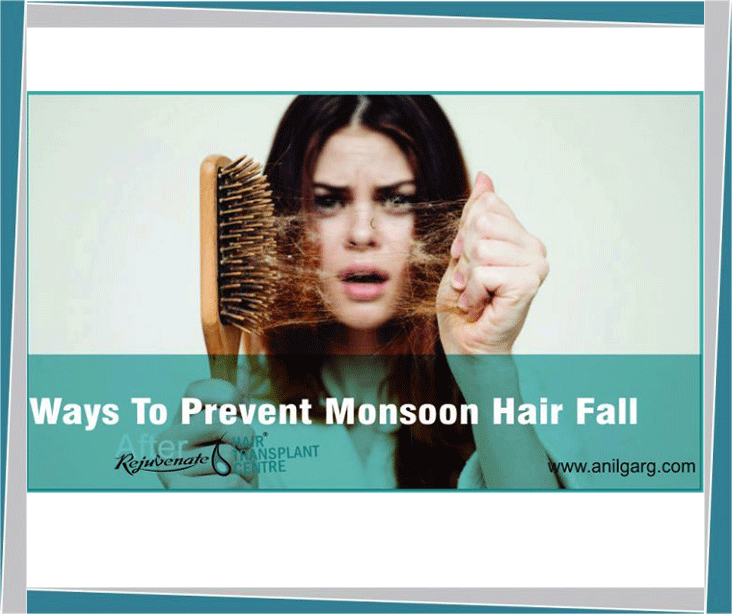 Drinking at least 8-12 glasses of water daily is another tip to prevent hair loss in monsoon. Water helps wash off the toxins from our body. These toxins along with fungal infections can aggravate hair loss problem. Drink distilled water or filtered water which is devoid of chlorine, lead etc. for healthy hair. Aloe Vera is considered to be a miracle plant when it comes to all-natural hair care remedies. It can be used to treat dandruff, split ends and hair fall problems in any season. 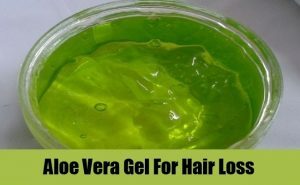 Massaging Aloe Vera gel into the scalp restores pH balance, reduces hair bacteria, relieves scalp itching, promotes hair growth and eliminates dandruff among many other notable benefits. This can actually be one of the hardest, but excessive caffeine intake leads to dehydration which is another key reason for hair loss. 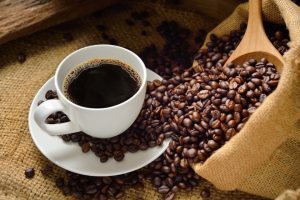 So, the tip is to replace your daily coffee intake with a fruit beverage, milk, herbal tea or any other non-caffeinated drink to get a healthy and a shiny crown. If only we could sit at home and enjoy the serenity of the rains. We all know this is wishful thinking, but what you can do is wash and condition your hair as soon as you get home. 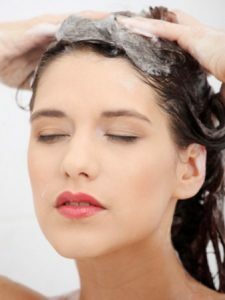 This is the only way you can keep your hair and scalp clean. Regular shampooing won’t lead to hair loss or dry scalp, provided you use a mild shampoo.